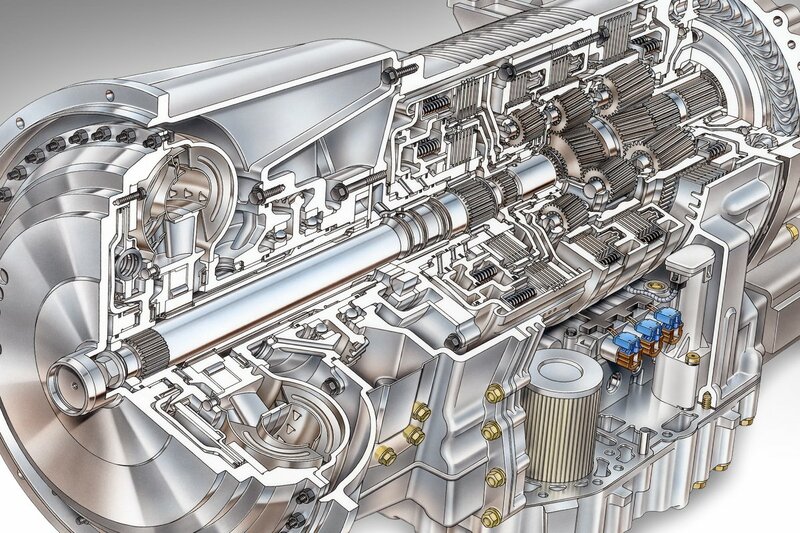 Allison Transmission is the premier global provider of commercial-duty automatic transmissions and hybrid propulsion systems. The quality and reliability of an Allison transmission is unrivaled, as is our commitment to our customers, investors, employees and the communities around the world in which we live and work. Allison Transmission is the world's largest provider of commercial-duty automatic transmissions and hybrid propulsion systems. Allison Transmission traces its corporate lineage back to the founding of the Indianapolis Speedway Team Co. in 1915. As a public company we are responsible for driving our business forward to the benefit of all of our stakeholders and providing our stockholders with a return on their investment commensurate with our valuation as a premier industrial company. Learn about our CEO and the entire leadership team that’s responsible for guiding the key areas of our company. 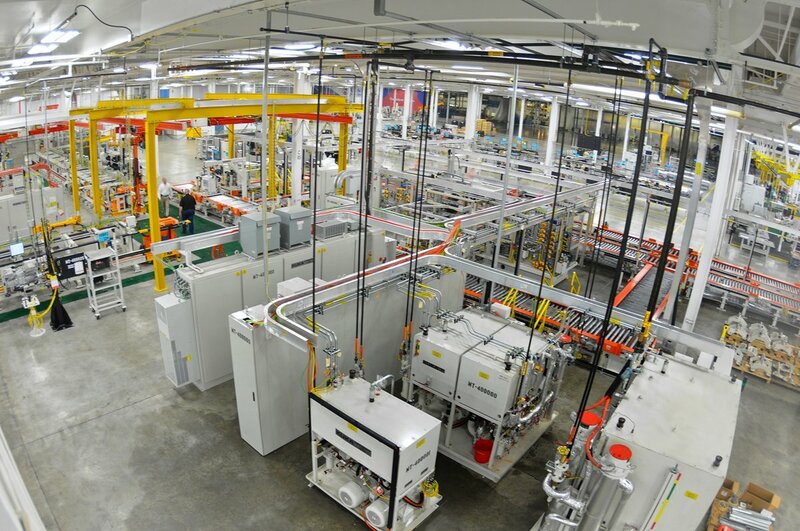 Allison Transmission is the world's largest manufacturer of fully automatic transmissions for medium- and heavy-duty commercial vehicles, medium- and heavy-tactical U.S. military vehicles and hybrid-propulsion systems for transit buses. Read the latest world news from Allison Transmission. Whether you're looking for images of Allison-equipped vehicles or videos of our transmissions in action, we've got the resources to get you what you need. Allison Transmission is committed to making a positive difference in the communities where we live and work. Children, education, assisting the disadvantaged, holiday assistance and environmental sustainability continue to be the cornerstones of our global community involvement. 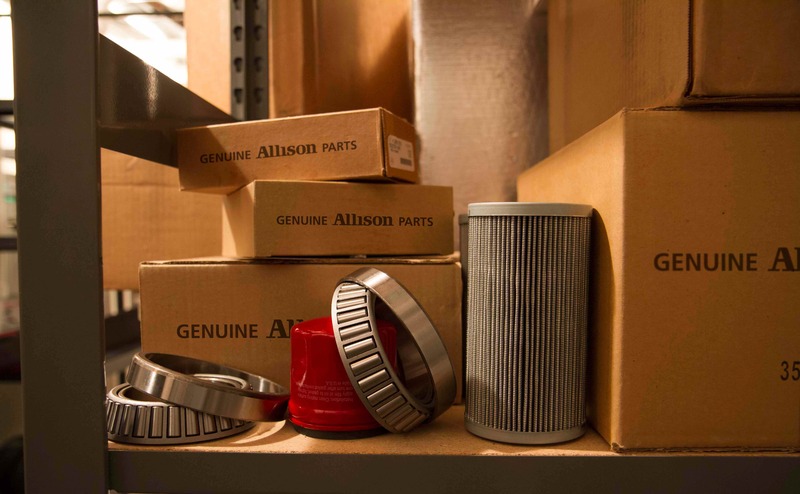 Allison Transmission has been dedicated to quality since our inception in 1915. Want to work with us? Search our available positions here.